Tradebit merchants are proud to offer auto service repair manuals for your Jaguar S-Type - download your manual now! 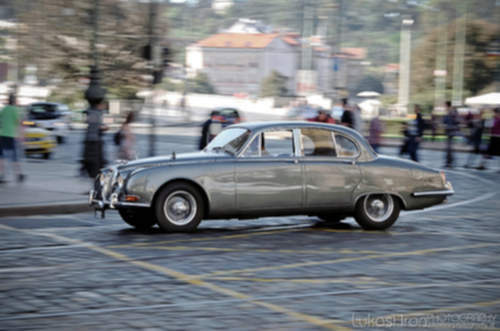 With over 60+ years in the industry, Jaguar has been known for building familiar automobiles such as the 231 horsepower, 2008 Jaguar MK VIII 2.5 V6 and the 1991 XJS 12. Jaguar automobiles are much simpler to maintain and repair if you have a S-Type manual. View the comprehensive list of Jaguar manuals, covering the oldest and newest generations cars.